It is Friday morning. As of today I am off work for the next 2 1/2 weeks, though I do have a number of projects I will be working on in addition to playing tourist here in the big city. For starters, the clock is ticking on a book review now due in about ten days. Before I write the review I will have to, uh, read the book. Still, the Hayfoot and I have some fun things planned. Right now I am having my morning coffee and listening to Elvis (Elvis is Back) before I take off for Governors Island. It is going to be a special day because a group of Coast Guard brats, people who lived on the island while their parents served in the CG, will be on hand. The idea is to give them a tour and then conduct oral histories. I have been looking forward to it for awhile. Civil War Weekend is next week. Details soon to come. Checking the news this morning I saw that a cache of baseball cards discovered in an Ohio attic are projected to sell for a cool $3 million. 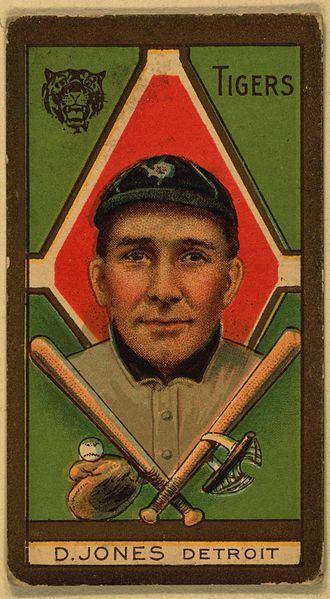 Unlike most cards that showed the wear-and-tear of rugged children’s use in the days before baseball cards became Cherished Collectibles, many of these were graded in perfect condition. When I was a kid we put ours in our bicycle spokes to make the sound of a motorcycle. In a refreshing twist, the extended family have decided to share the bounty with each of about fifteen cousins getting a share of the find. Nice twist on the usual story of what happens when money unexpectedly arrives.